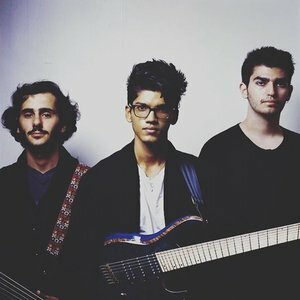 Today we speak to Roopam Garg of the band The Surrealist, who fuse progressive, metal, Eastern and minimalist influences into incredibly texture rich pieces. Roopam crafts otherworldly passages from his Kiesel 7 string (not 8!) with an inate sense of detail. We dig into Roopam's intricate technique and compositional style. We also talk through Roopam's time at the famous Berklee College of Music where he and his fellow bandmates currently study.